I always wanted to Install Android as an OS on my Desktop ( And Dual-Boot it with Windows ) , But now i can ! Jide Technology has released Remix OS 2.0 which will be available from 12th January as free Download . The Os will run on majority of Intel and AMD devices such as PC and Mac. 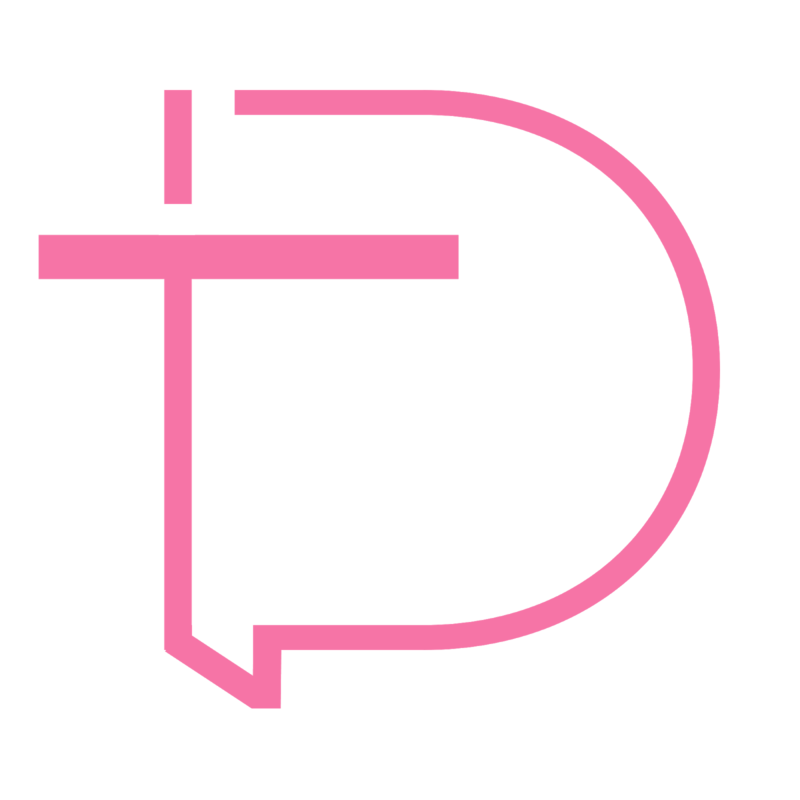 The company which was founded by three Google ex-employees . They has developed Remix OS and thanks to their partnership with the Android-x86 project which enables Remix os to Run on Any PC regardless any major Specification . Remix Os is based on Android 5.0 Lollipop and will get upgraded to Android 6.0 Marshmallow Soon . 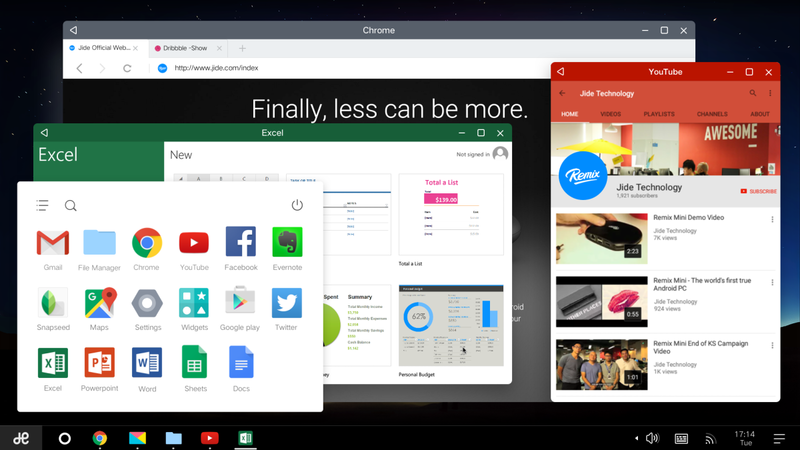 The Os will come with Google Play services embedded and Users can install any Application on their Remix OS . 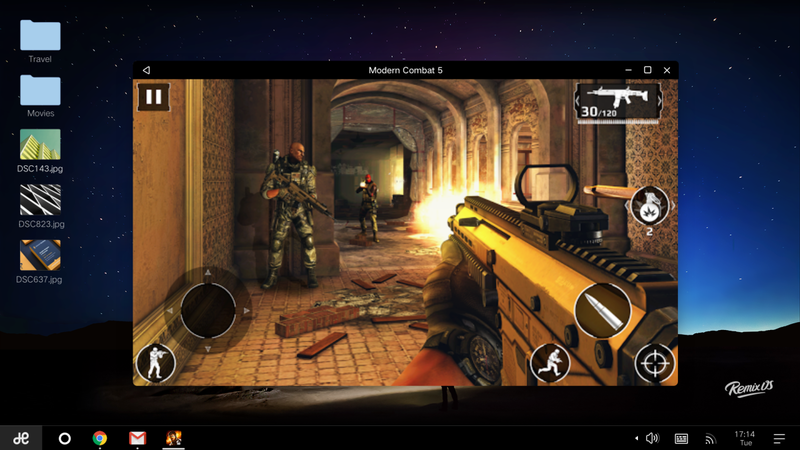 The apps and Games can be used in Multiple windows letting users to use Multi-Window feature . Users will be able to Download Remix Os for their pc and mac . The Remix Operating system will be available from 12th January on www.jide.com . 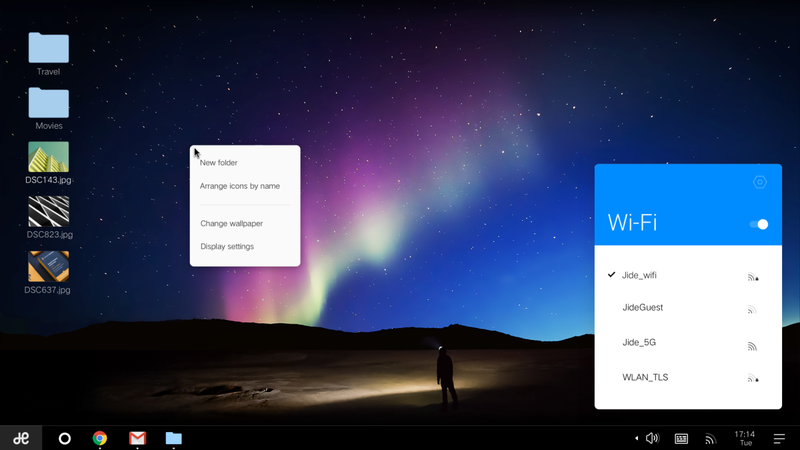 Users will be able to Install Remix Os on every Desktop - ( PC or Mac book ) . 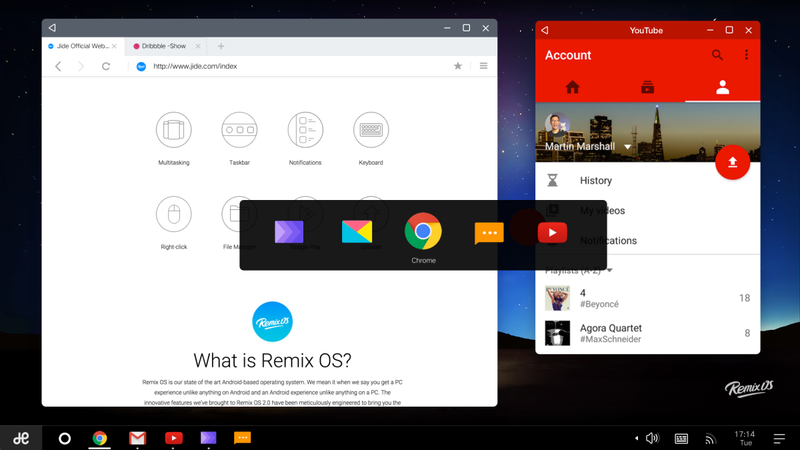 You can Install Remix Os with Windows / Linux / Ubuntu or Mac Os X . The Installation will be simple ! 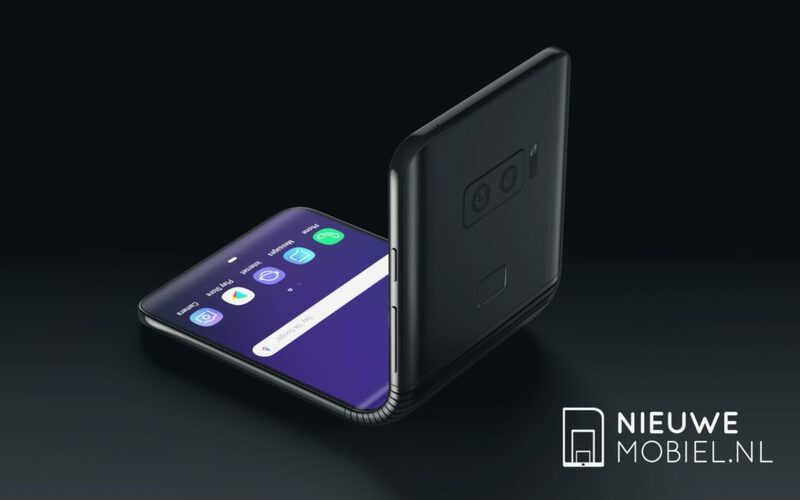 You can Dual Boot also . Users will be able to Install Remix os just Booting it through USB ( Bootable Pen drive ) .